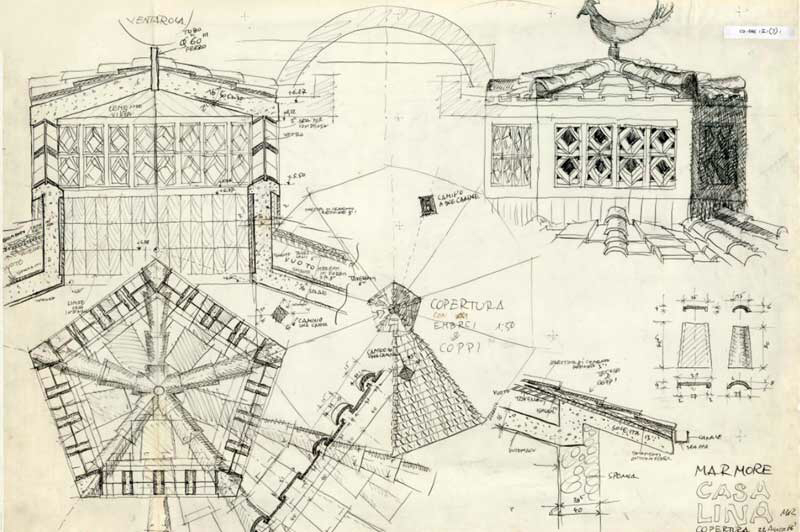 As recent as a few decades ago, the act of designing an architectural construction detail could have been compared to orchestrating a melodic line, writing the scores of each instrument so that every tone and interval contributed to creating an unitary “sound space”. The technical knowledge of various instruments was the basis of the instructions to play them, handed over to the “laborers” of the orchestra in the form of an illustrated pentagram. 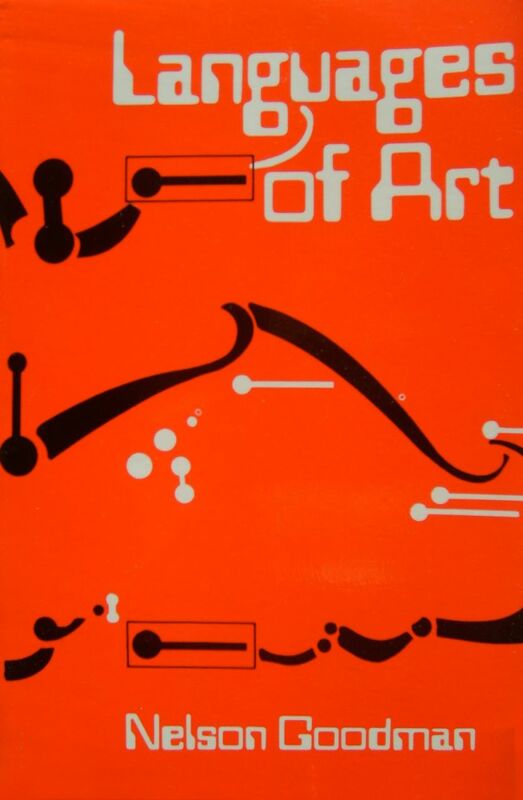 Nelson Goodman in Languages of Art (1968) distinguishes between “score” “sketch” and “script” as the three forms of “instructions for art” with different margins of interpretation. A detailed design is the point of overlap between the author’s intentions and the social, technical and economical framework, which prepares to materialize them only if congruent with their constraints and resources. It therefore constitutes a transitive moment, a place for dialogue and communication. Ex ungue leonem or, more palaeontologically, ex vertebra brontosaurum: the detail contains in essence the entire system that produces a building. But the magnificent executive drawings of Mario Ridolfi – representing with manic affection the work of the carpenter, blacksmith and mason, anticipating prophetically the assembly work and deformation that the human hand has on the material – are now as much archaeological discoveries as the Etruscan Liver conserved in Palazzo Farnese in Piacenza. Today, in the era of technical, certified components guaranteed by the manufacturer, architects have become more assemblers of pre-finished pieces than composers ex nihilo; and their work is rather like the post-production of “sampled” music by a Disc Jockey. So the well known and perhaps overused statement by Le Corbusier in his comparison between the Field of Miracles in Pisa and his project for the Palace of Soviets in Moscow, “unité dans le détail, tumult dans l’ensemble”, if said today, would have all the semantic drift that Jorge Luis Borges saw in “deferred repetition” of the paradoxical story Pierre Menard, author of the Quixote. If early modernism saw a sort of elementary atom in the detail, the founding of the entire building structure – the cruciform column of the Pavilion by Mies in Barcelona radiates its energy in the Cartesian directions of the abstract grid that draws it – today in comparison we operate through significant deformation and unusual montages of known things, produced outside of our control. Bricoleurs rather than engineers, who assemble fragments of current techniques to achieve different goals, conveying in the recording studio the harmonic overtones of the sampled melodies to an intent first desired and then carried out. 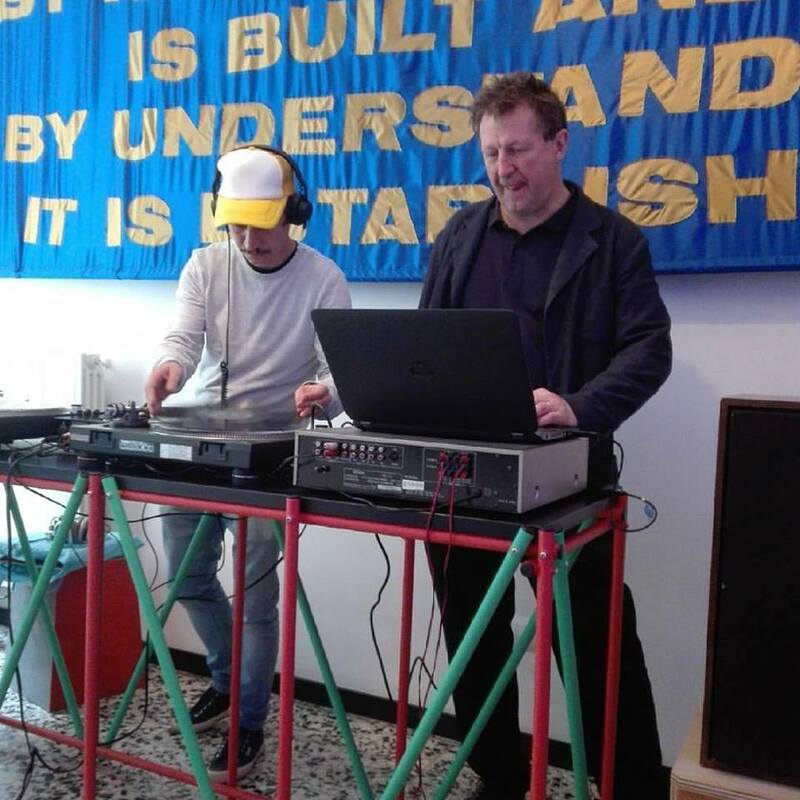 Cino DJ dai Tankboys al Fuorisalone 2015.